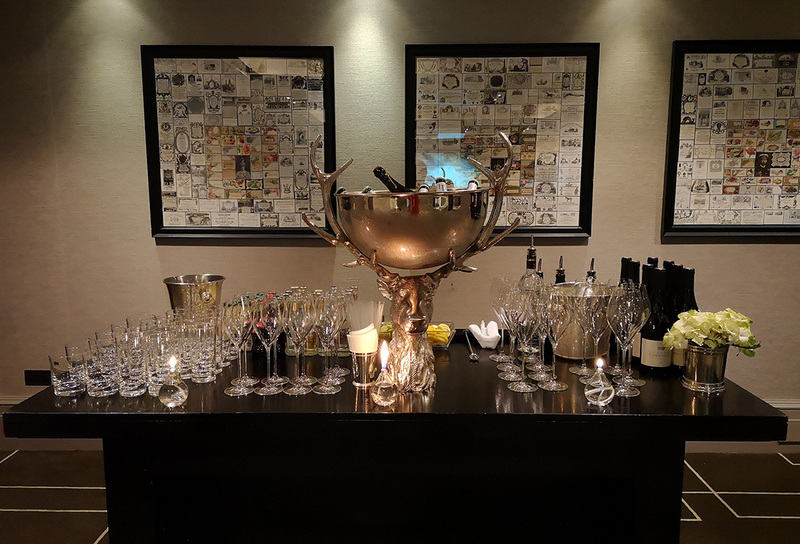 In 2018, Ultima wanted to network with their high-end clients and boost participation at corporate events as well as heighten their selling expertise. 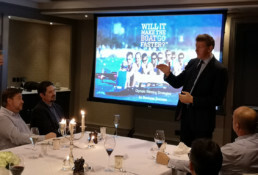 Based on this, Logan Sports Marketing produced a selection of events that would maximise their opportunities to do this. CEO of Ultima Business Solutions, Scott Dodds, hosted the events and kicked off proceedings each time with an informative welcome speech centred around what Ultima do, which led on to product insight and presentations from Ultima’s Principal Architect for Intelligent Automation, Amyn Jaffer. They were accentuated with input from guest speakers (outlined below) at each event. 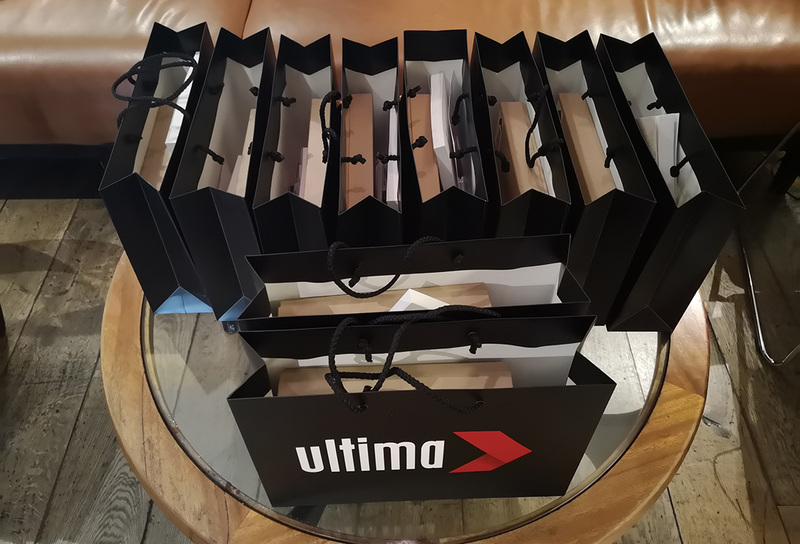 With each event that was held, the uptake and attendance increased; with some customers introduced to Ultima for the first time. Testament to the success of the relationship building objective that Ultima set themselves. Each event had a lively atmosphere which led to a positive response, and feedback suggests that the events created an excellent platform which enabled Ultima to interact effortlessly with their guests and build on existing personal relationships, as well as forge key new ones; which would in turn expect to lead to increased sales. 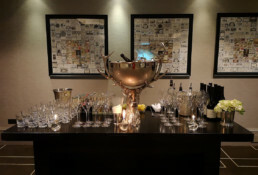 Ultima Networking Dinner – Think. Do. Become. 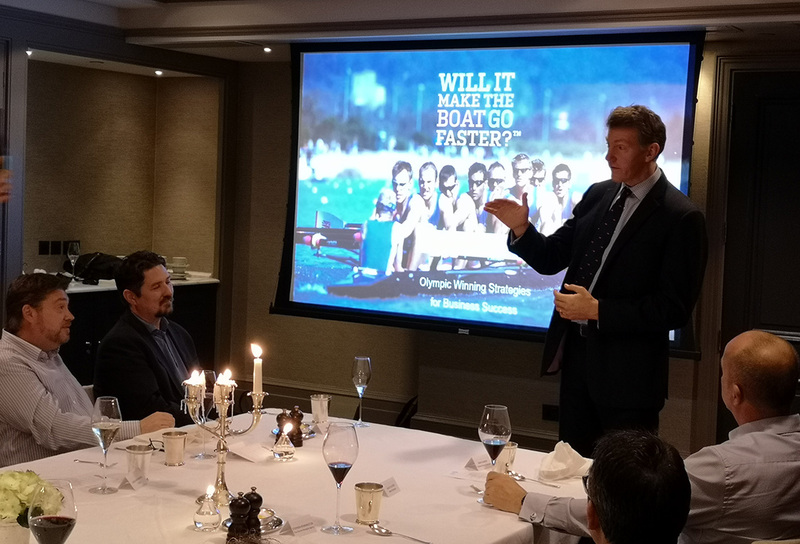 With guest speaker, ex-GB rower and Olympic Gold Medal winner, Ben Hunt-Davies; co-author of ‘Will it Make the Boat go Faster?’. 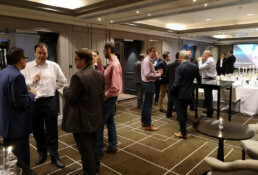 Ultima Networking Breakfast – Intelligent Transformation Services. 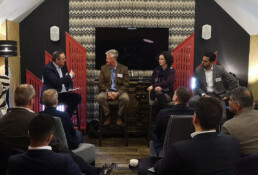 With guest speakers Rachel Henley, Enterprise Networks UK Content Storyteller for Cisco, and Calum Chace, Author of Surviving AI and The Economic Singularity.